Belmont Valentines event a huge success. 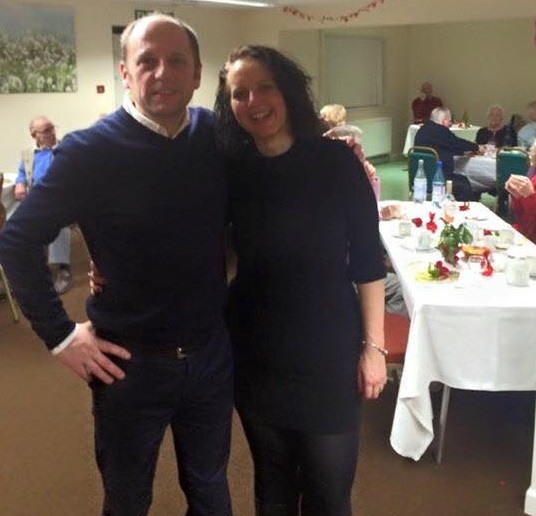 It’s Our County Councillors are well known for doing things in their communities, here County Councillor for Belmont Rural Tracy Bowes and City Councillor for Newton Farm Mark Dykes, can be seen waiting on 34 local residents who attended the Community Valentine’s event at Belmont Community Centre. Well done to all the trustees and volunteers of South Wye Community Association for making the event a great success. http://www.itsourcounty.org/wp-content/uploads/2016/02/Tracy-Mark.jpg 516 536 PaulNeades http://www.itsourcounty.org/wp-content/uploads/2019/02/IOC-crop-Colour-1.jpg PaulNeades2016-02-14 14:27:072016-03-24 14:52:57Belmont Valentines event a huge success.